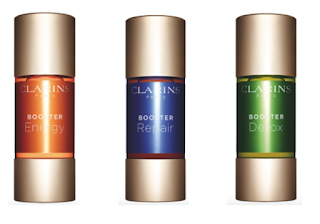 Clarins has announced the launch of its Boosters range this Spring 2016. 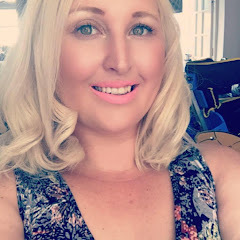 The collection offers three turbo charged formulations which have been designed to be added to a face cream, mask or foundation. 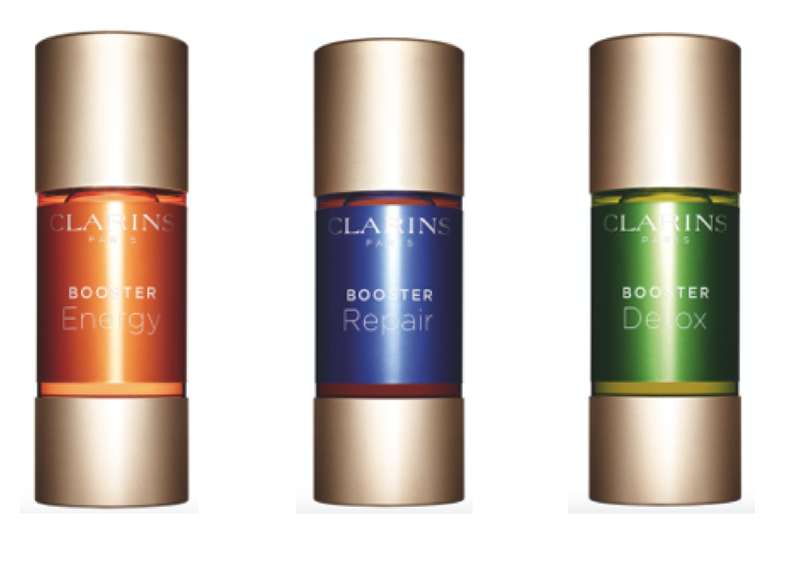 Booster Energy is a highly concentrated formula containing ginseng extract which tones and re-energises skin whilst minimising signs of fatigue and reviving radiance. 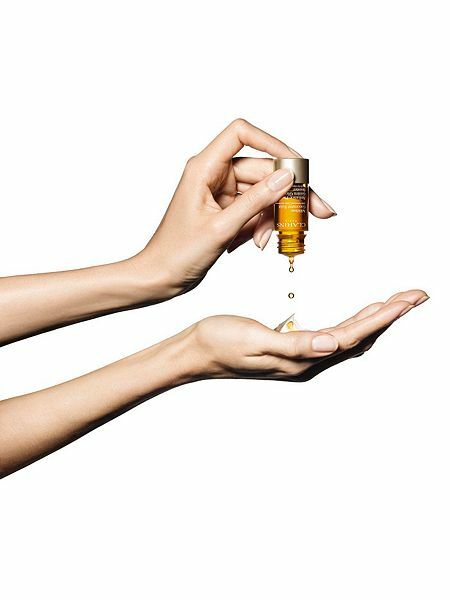 Booster Repair contains mimoa tenuiflora extract which reduces feelings of discomfort and diminishes redness by optimising the skin’s strength and in turn its recovery. 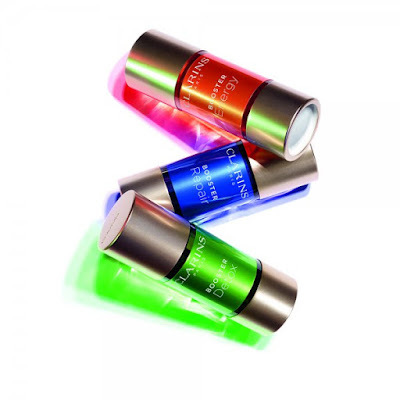 Booster Detox contains green coffee extract which detoxifies and purifies to revive radiance and plump the skin. Available from April, RRP £30/15ml.